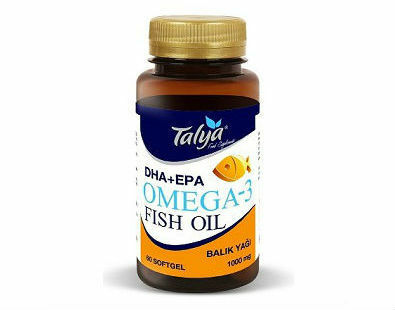 Talya Omega 3 is one of the many Omega-3 fish oil supplements that fill are available in the market today. 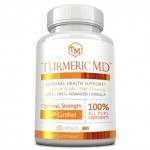 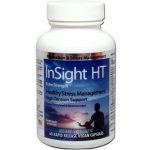 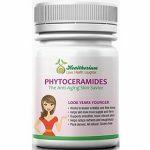 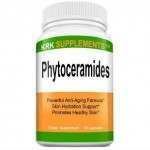 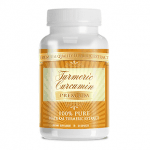 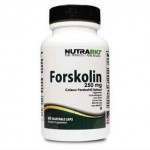 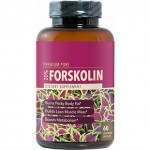 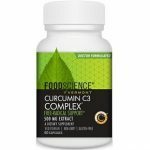 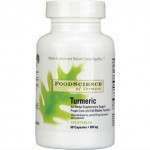 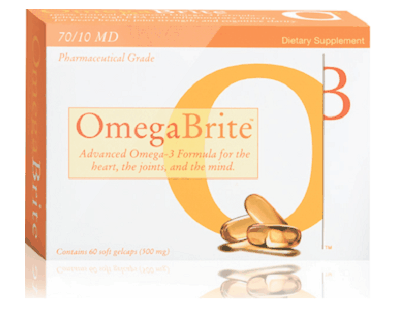 It is not clear what it really claims to offer due to scarcity of information regarding this supplement. 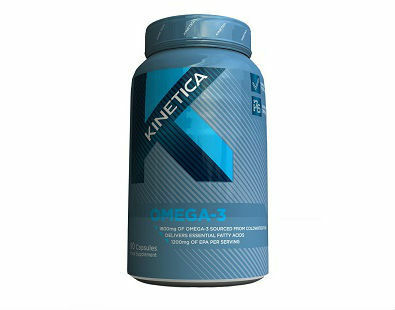 Omega 3 from Kinetica Sports UK is one of the features that you will encounter as you take a tour through the densely populated landscape of the Omega-3 supplements world. 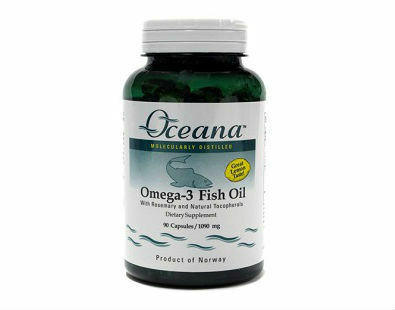 Oceana Omega-3 Fish Oil is one of the Omega-3 supplements that dot the landscape of natural health supplements. 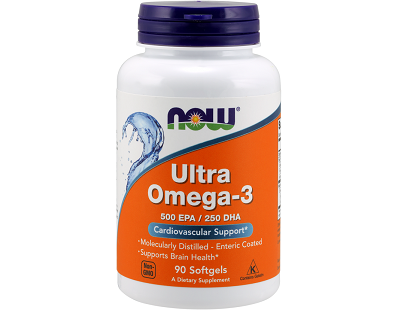 This is a review of Now Ultra Omega-3 softgels, a product which contains one of the highest levels of EPA and DHA we have seen in a single softgel capsule. 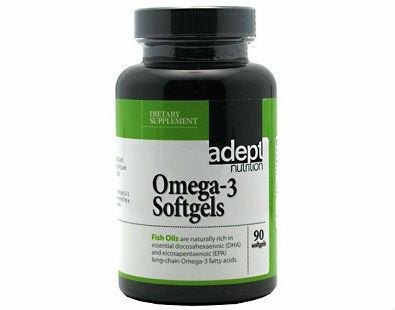 Adept Nutrition Omega-3 comes in the form of softgels that provide the body with 1000 mg of pure fish oil. 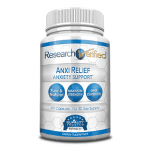 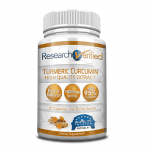 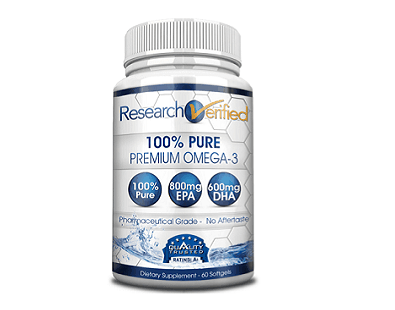 This is a review of Research Verified’s Omega-3 supplement. 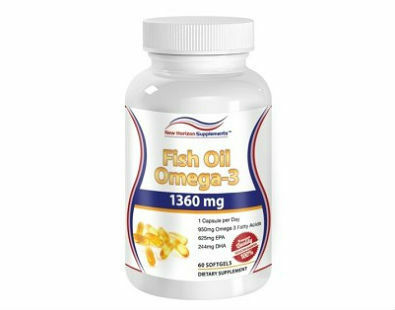 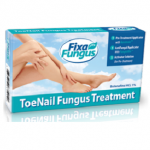 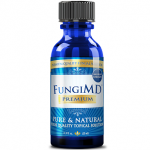 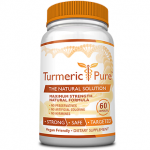 The manufacturer claims that this product contains the optimum amount of Omega-3 as well as other essential fatty acids such as DHA (Docosahexaenoic Acid) and EPA (Eicosapentanoic acid). 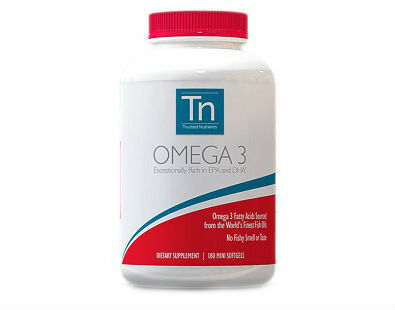 Trusted Nutrients Omega-3 is a fish oil supplement that adds to the long and ever increasing list of Omega-3 supplements available in the market.